Agricultural land quality and farming circumstances can be important considerations as part of the wider exploration of environmental impacts from development. We provide soil surveying, agricultural land classification (ALC) and farm impact assessment expertise. 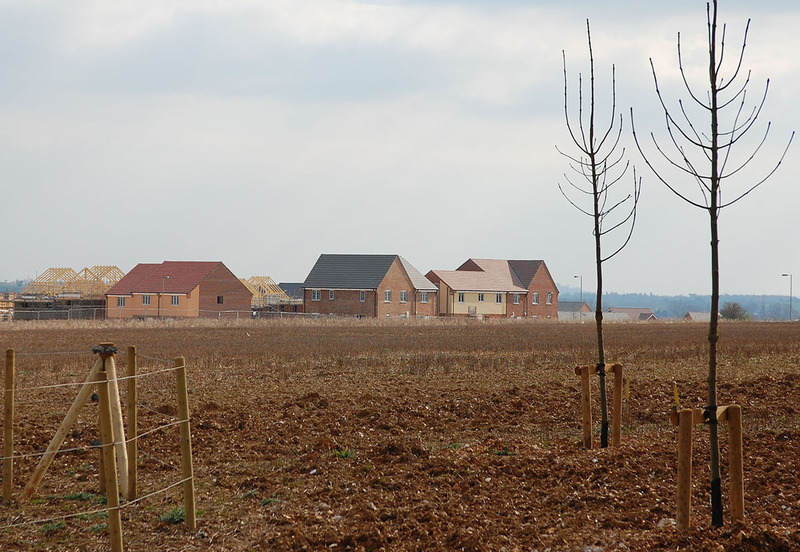 This specialist input is often required for Environmental Impact Assessment (EIA) for large housing development as well as other significant development.